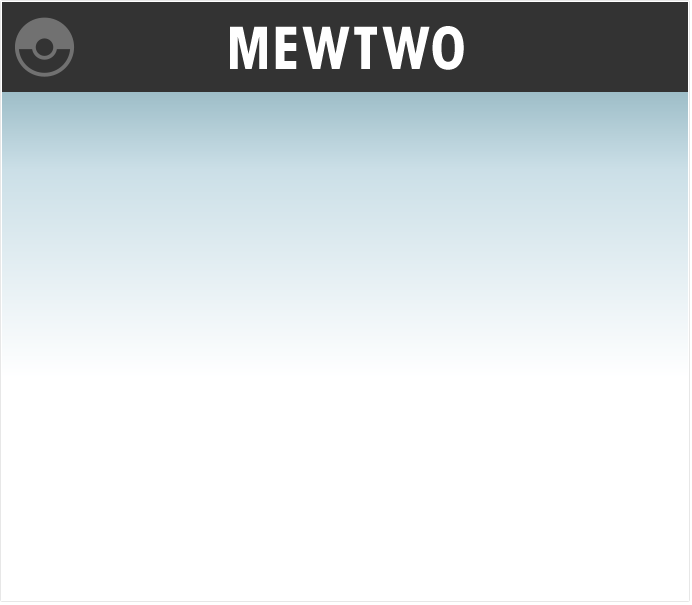 Want to know more about Mewtwo? Visit the official Pokémon website! *Mewtwo is downloadable content. This fighter can only be used once you have purchased and downloaded the required content. Players who received a download code through Club Nintendo can download the content starting 4/15/2015. 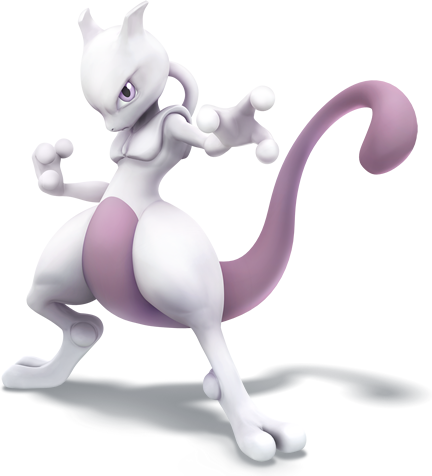 Starting 4/28/15, the Mewtwo DLC will be available for purchase. For more details, please view the Downloadable Content Info page.